Kazuki Kuraishi has unveiled a truly international collaboration spanning from Japan to the USA, & England. 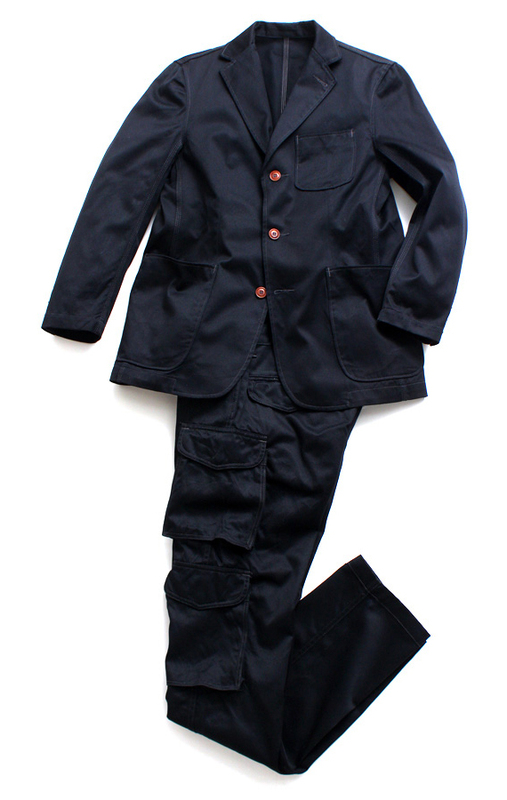 These Work Tailored Jacket and Cargo Pants are taken from the standard Mark McNairy collection, but in the true sense of collaborating, there are distinct elements from each designer & their respective country. 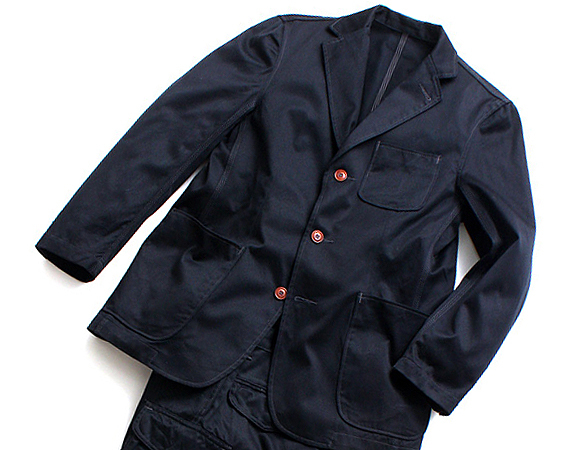 For example the cotton poplin fabric comes directly from CASH CA in the UK. Both of these items will be sold exclusively at Heather Grey Wall store in Tokyo. This entry was posted in Blazers, Pants/Bottoms, Suits, Tops and tagged CASH CA, Heather Grey Wall, Kazuki Kuraishi, Mark McNairy. Bookmark the permalink.